Nothing can stop the Robinson family! 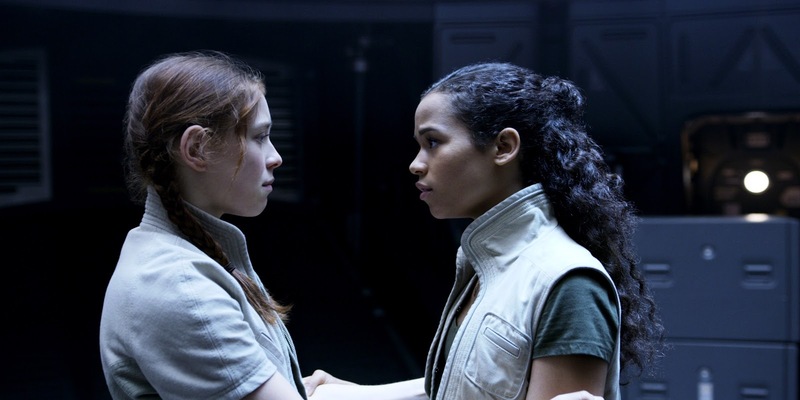 The Robinsons made the decision to begin a new life in space together, and now nothing is stopping them. In this featurette Mina Sundwall (Penny Robinson), Molly Parker (Maureen Robinson), Taylor Russell (Judy Robinson), Parker Posey (Dr. Smith) and showrunner Zack Estrin, reveal how to be determined, stick together and master the challenges ahead. 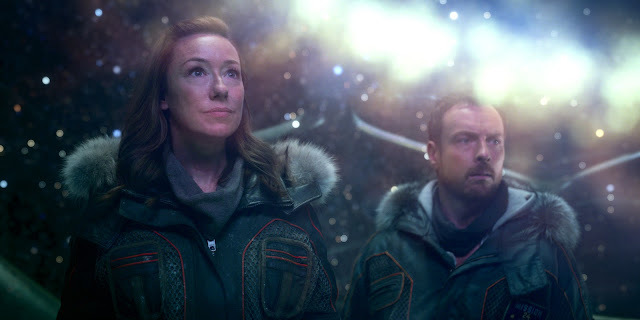 Lost in Space premiered globally on April 13, only on Netflix. The Netflix Original series is produced by Legendary Television and written by Matt Sazama and Burk Sharpless (Dracula Untold, Last Witch Hunter). Zack Estrin (Prison Break) serves as showrunner. The three are executive producers alongside Synthesis Entertainment’s Kevin Burns and Jon Jashni with Applebox’s Neil Marshall and Marc Helwig. The original Lost in Space series was created by Irwin Allen.